Bold Type Books, 9781568589077, 288pp. Nicholas Blincoe is an award-winning novelist, playwright, and screenwriter. He has coproduced two feature-length documentaries on the Palestine-Israel conflict, Jeremy Hardy vs. the Israeli Army and Open Bethlehem, both directed by filmmaker Leila Sansour. 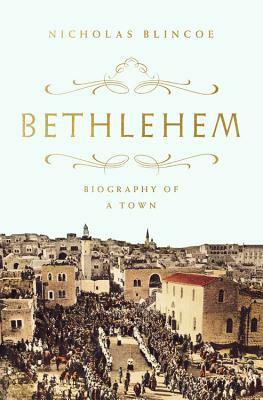 Blincoe divides his time between London and Bethlehem.